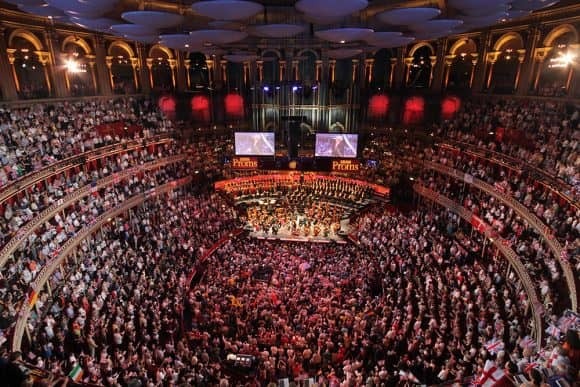 Often considered useful for just construction projects, time-lapse actually has a far wider reach and has been successfully used by entertainment brands worldwide. Find out about some of the work we have been involved in with our leisure news section. Following the public release of our long-term, rapid interval time-lapse video of Wicker Man’s construction, our work also featured on Channel 4’s ‘Inside Alton Towers’ documentary, tracking the inside story of the roller coaster construction. Summer 2018 has been filled with major sporting events, including Wimbledon, the Rugby World Cup Sevens, and of course, the FIFA World Cup. Time-lapse photography is an ideal tool for capturing the excitement and fast pace of such tournaments. Now almost 150-years-old, the photography technique known as time-lapse is still growing & expanding. From the traditional, ‘linear’ method of fixed position capture, it now covers everything from fast-paced walkthroughs to ‘miniature faking’. We explore some of these more modern applications in our latest blog. 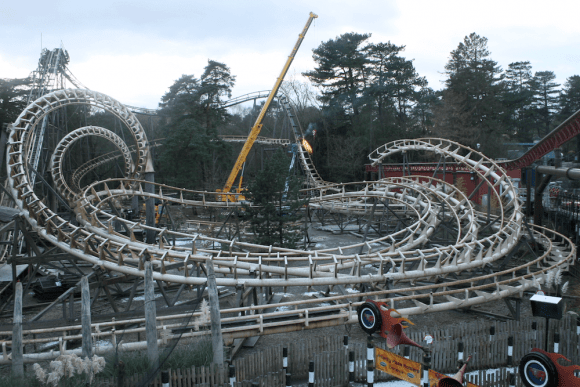 An overview of all of our projects with Alton Towers Resort and Merlin Entertainments, a company who we have been connected to for many years and have an established relationship with. This includes the production of several time-lapse construction videos, filming of event footage and general photography around the resort. Work that is extensive in size, duration, or reputation is often the subject for professional time-lapse capture. 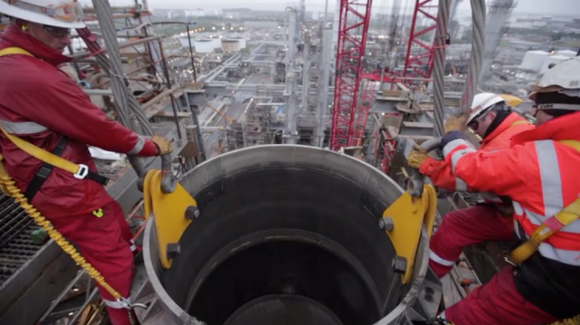 But how can time-lapse be applied to document ‘big’ projects? This week’s “Time-Lapse Trends” explores the subject of roller coasters in varying forms. We even feature some of our own work capturing some iconic rides at the Alton Towers Resort. 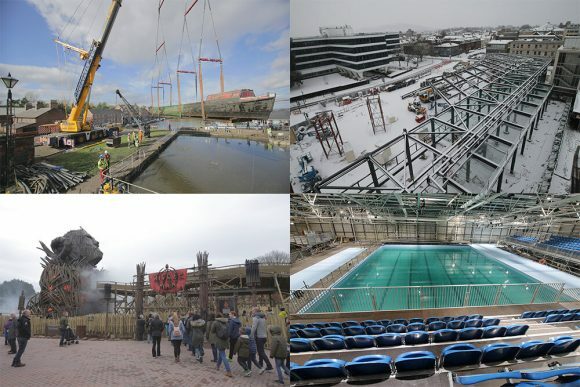 A month on from Wicker Man’s grand opening at Alton Towers this weekend – the first UK roller coaster of its kind in over 20 years – we report on our long-term & rapid interval time-lapse video from its construction.